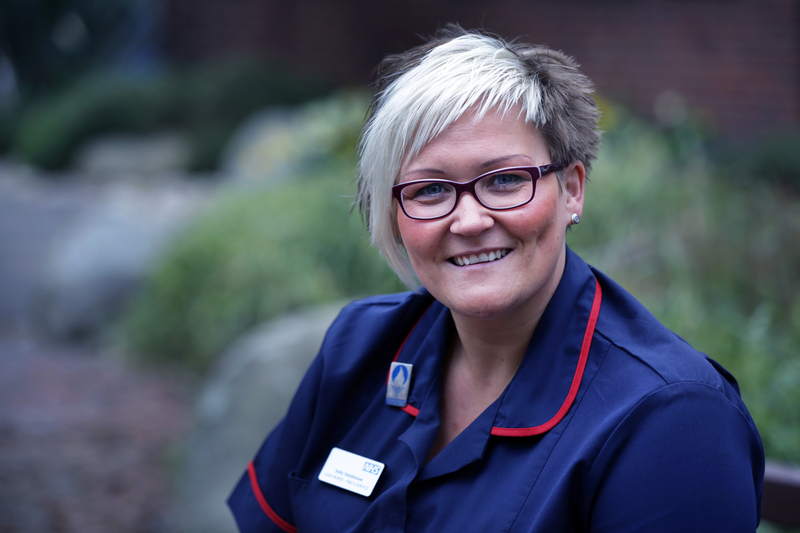 2016 has been a fab year for SWBH, and we’ve been nominated for and have won some hugely prestigious awards both locally and nationally! 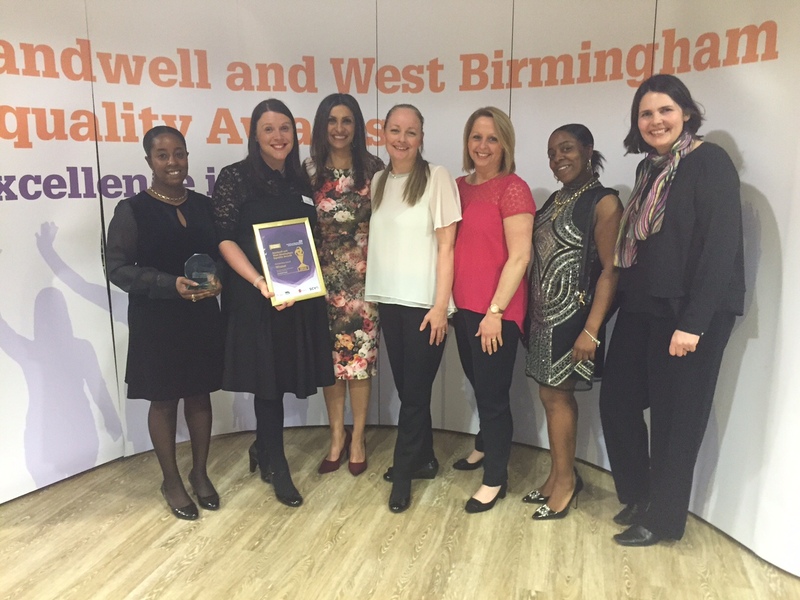 The Live & Work Scheme, in partnership with St Basil’s, – Community Impact, ENEI Awards; the Commitment to Employee Development Award, Sandwell Business Awards; and their first national award from NHS Health Education England. 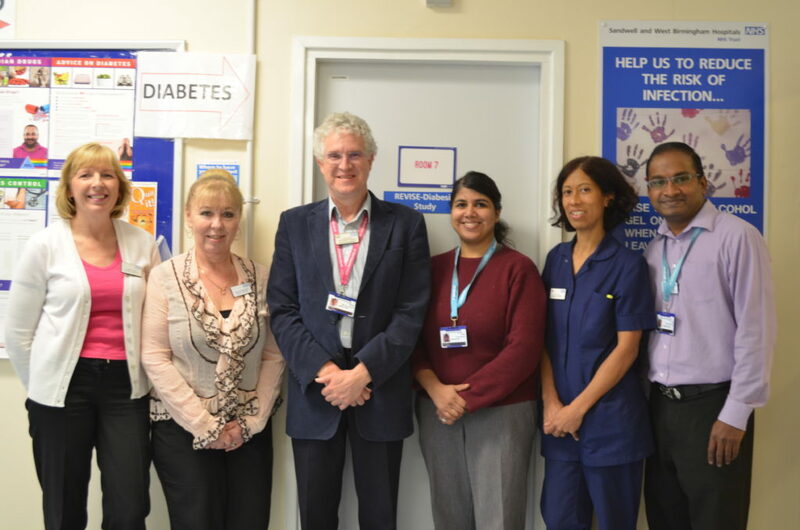 The Diabetes Department – nominated in the category Improving Safety in Medicines Management, Patient Safety Awards 2016. 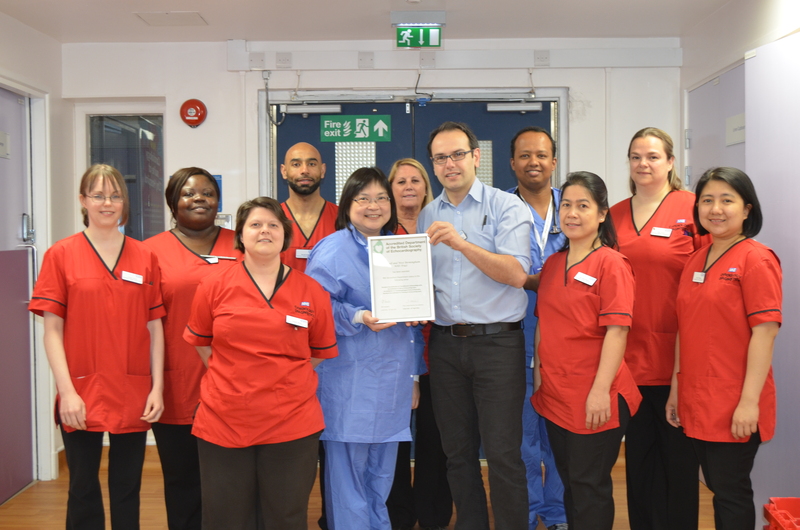 Dr Bob Ryder and team – received national and global acclaim for their work with the Endobarrier study. 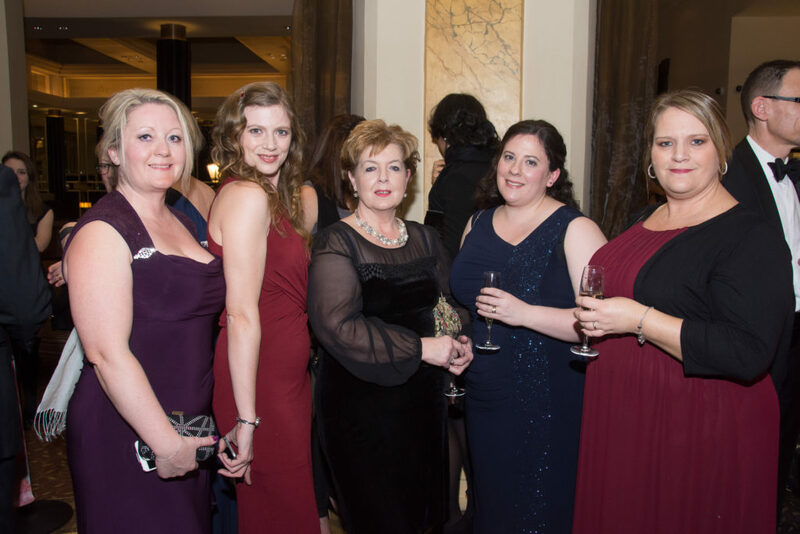 The Cardiology Department – shortlisted for Cardiac Care, Patient Safety Awards 2016. 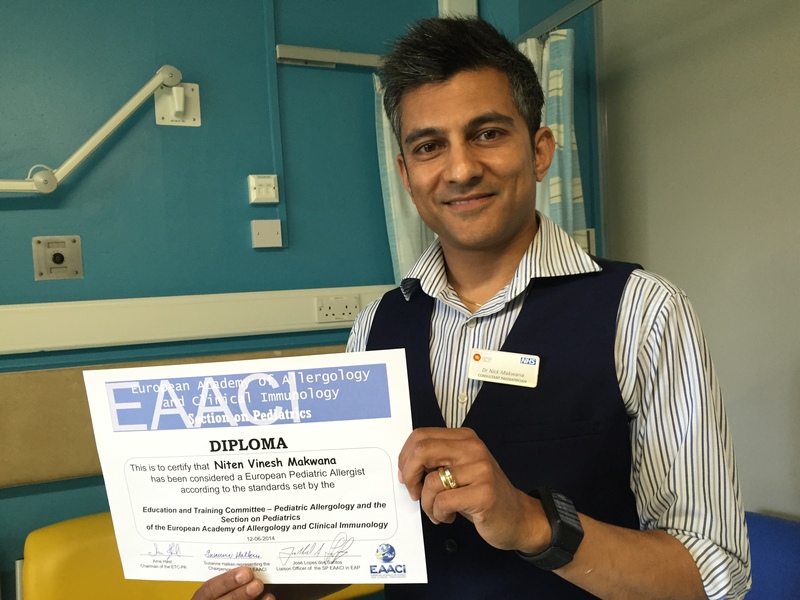 They also received renowned accreditation from the British Society of Echocardiography (BSE) for providing an extremely high standard of echocardiography service. 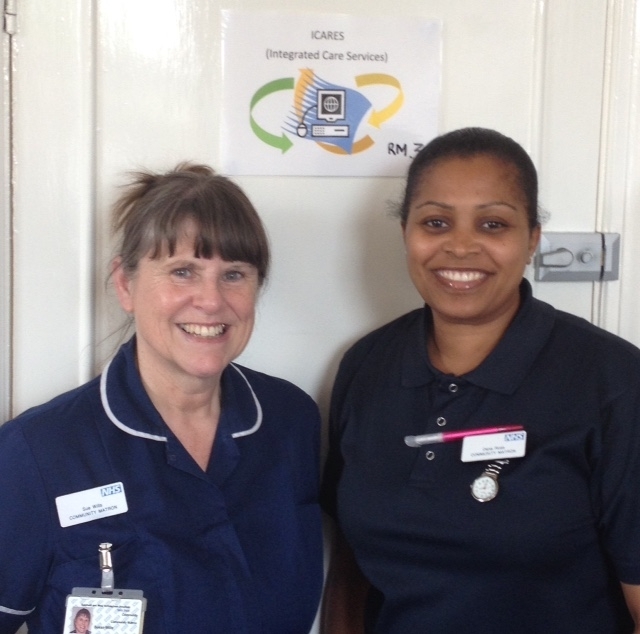 Serenity Birth Unit – came second in the Innovation in Practice, British Journal of Midwifery Awards. 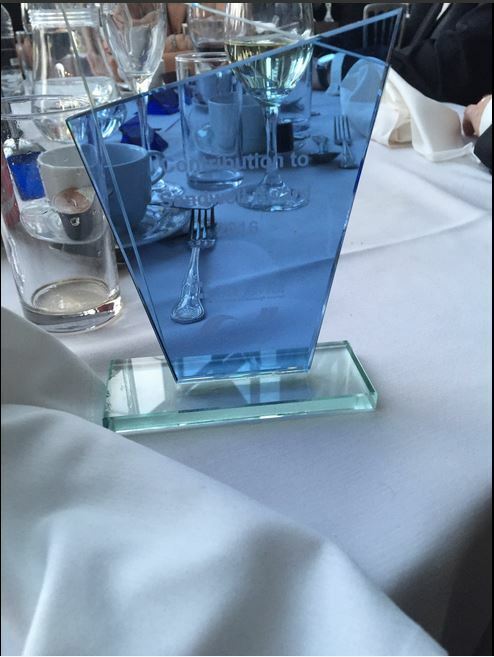 The Midland Met Project and Carillion – winner of the Contribution to Sandwell Award from Sandwell College.